You are here: Home / Uncategorized / DHA EME Sector Lahore Has Announced The Location Map Of DHA City Lahore. 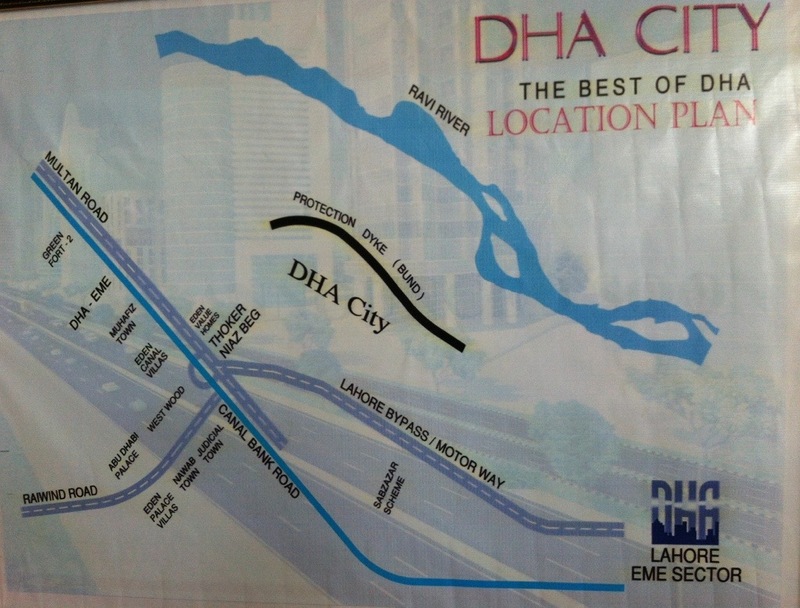 DHA EME Sector Lahore Has Announced The Location Map Of DHA City Lahore. 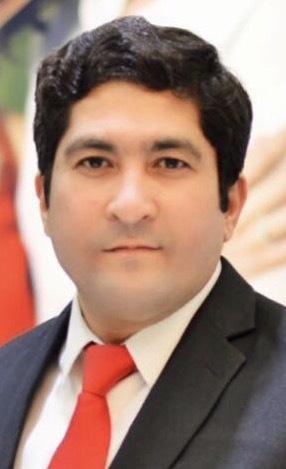 Filed Under: Uncategorized Tagged With: DHA EME Sector Lahore Has Announced The Location Map Of DHA City Lahore.